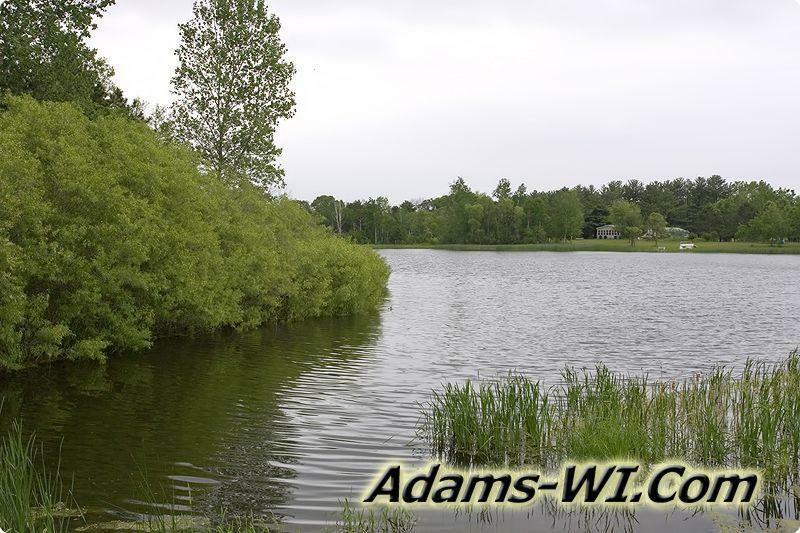 Dells Prairie Township, Adams County, Wisconsin - Fawn Lake. 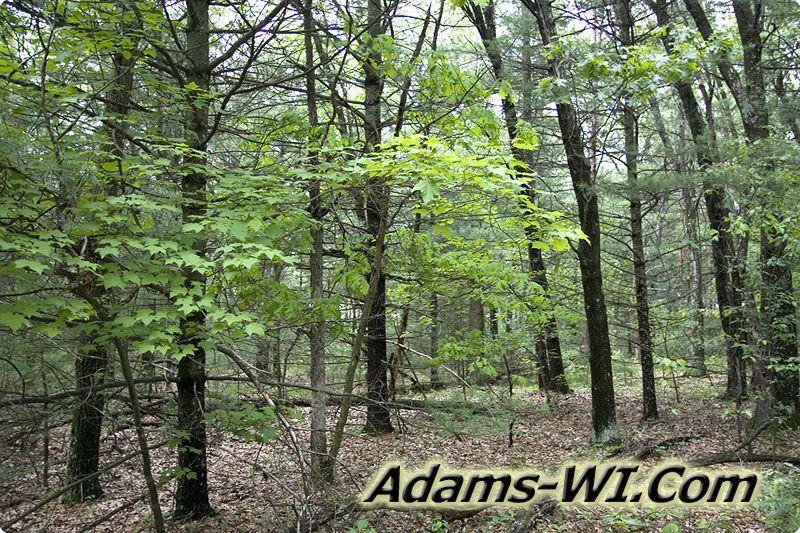 Photo of woods in Dell Prairie, WI. 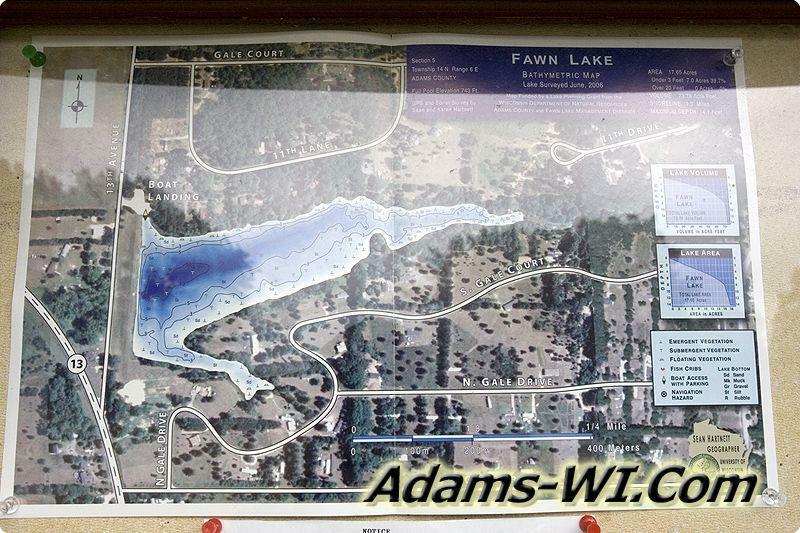 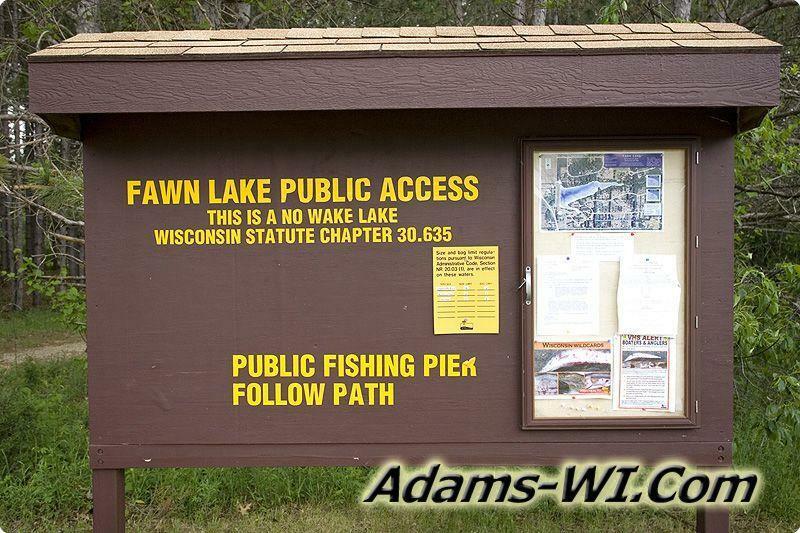 Picture of Fawn Lake, WI. 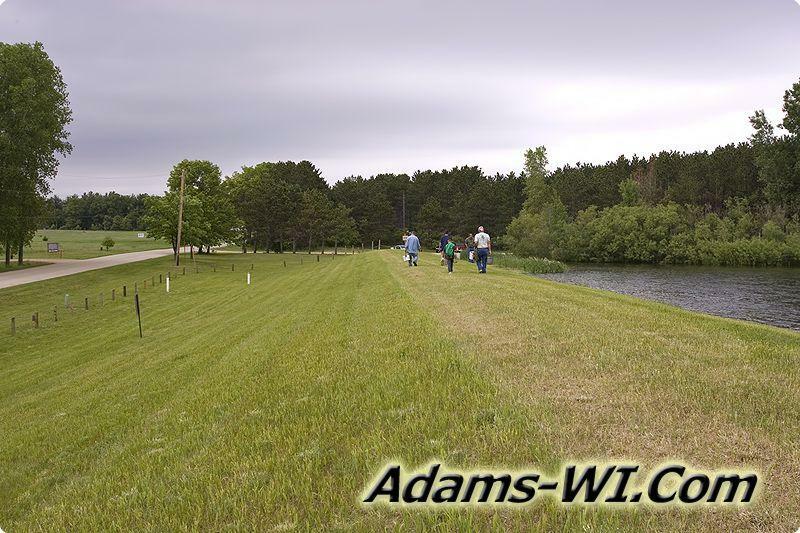 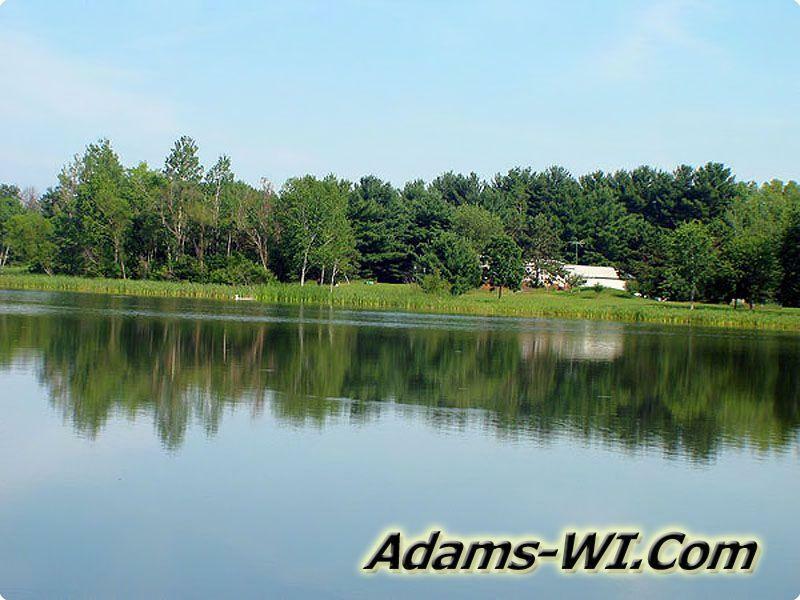 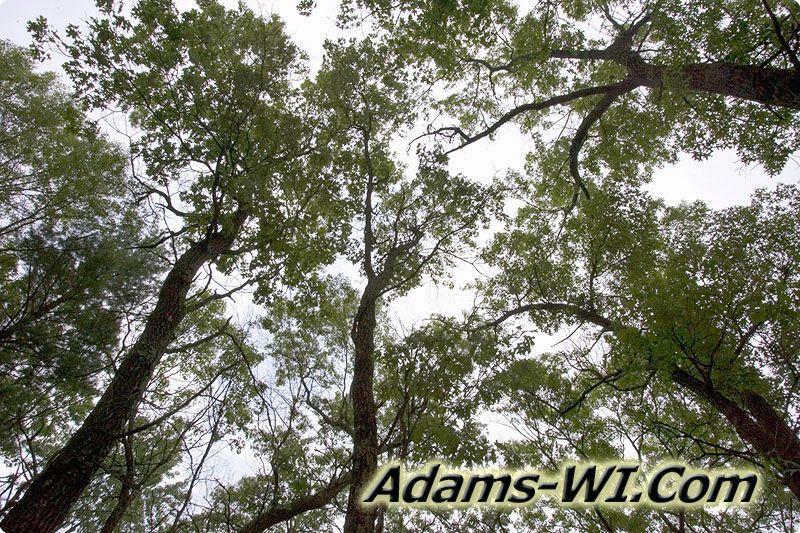 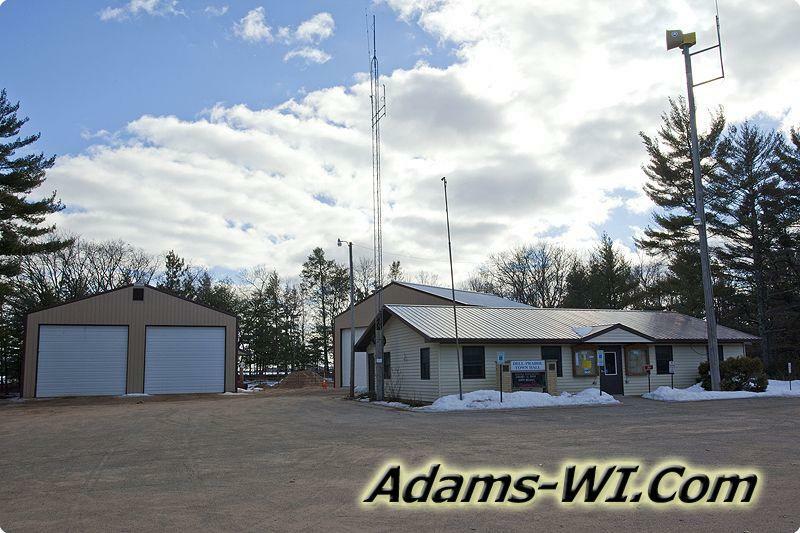 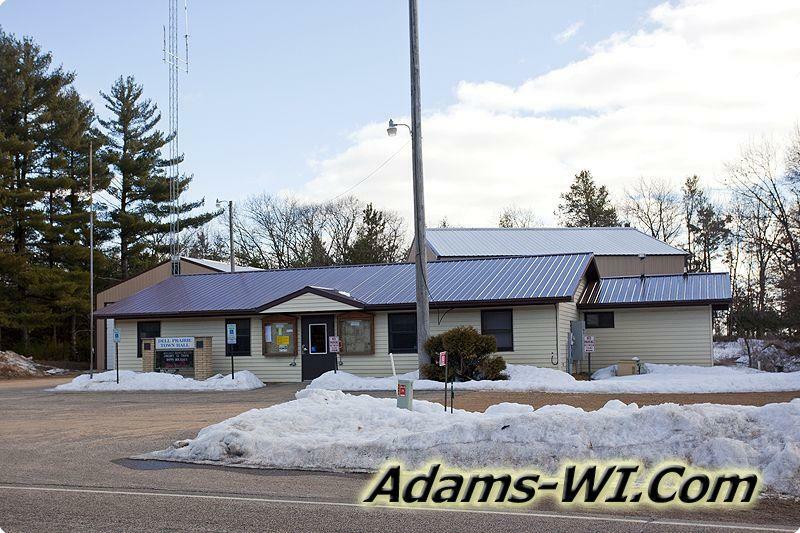 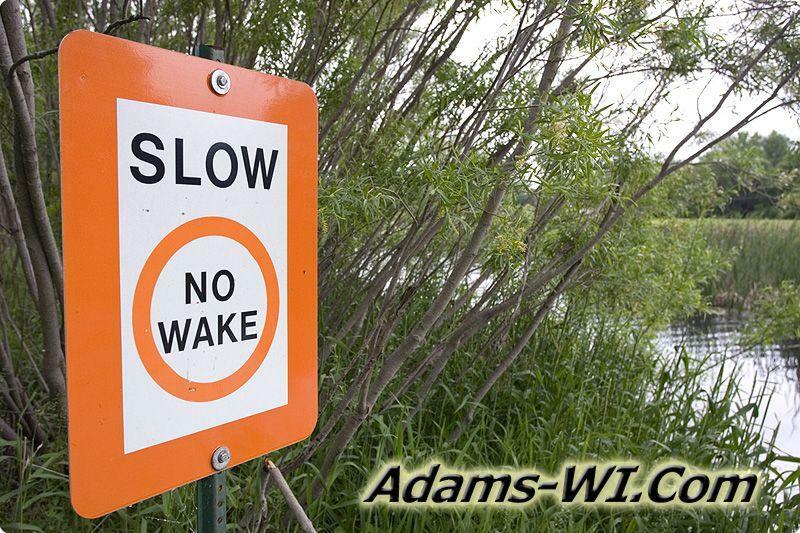 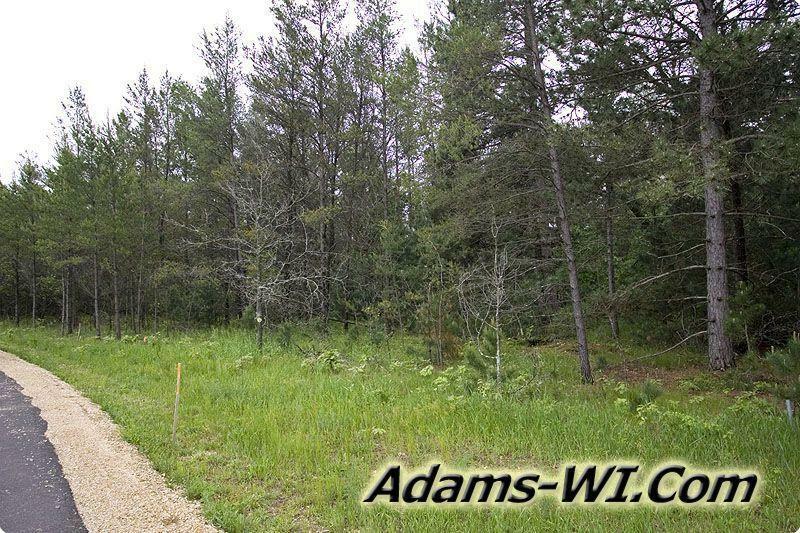 Call Landman Realty llc for Real Estate in Dells Prairie, Adams County, WI. 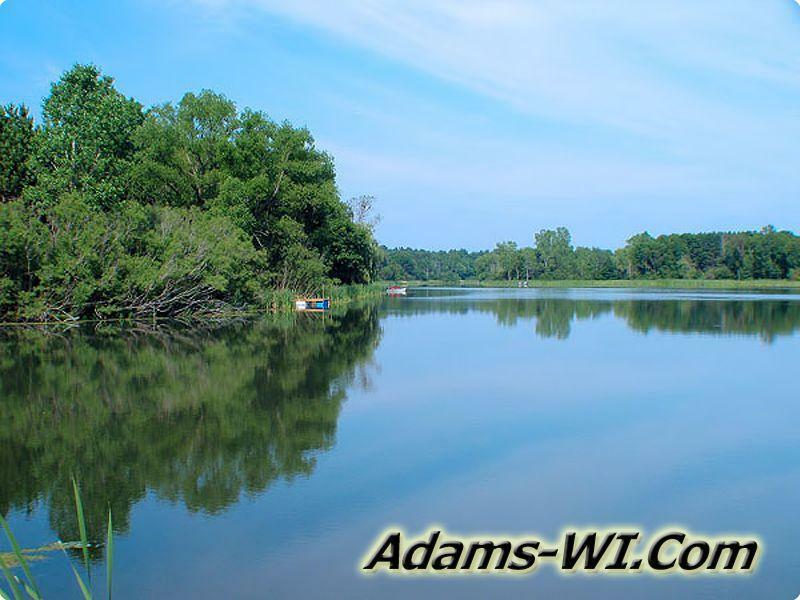 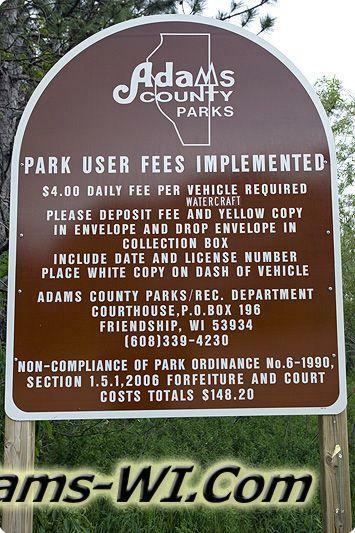 Adams County Park in Dells Prairie, WI. 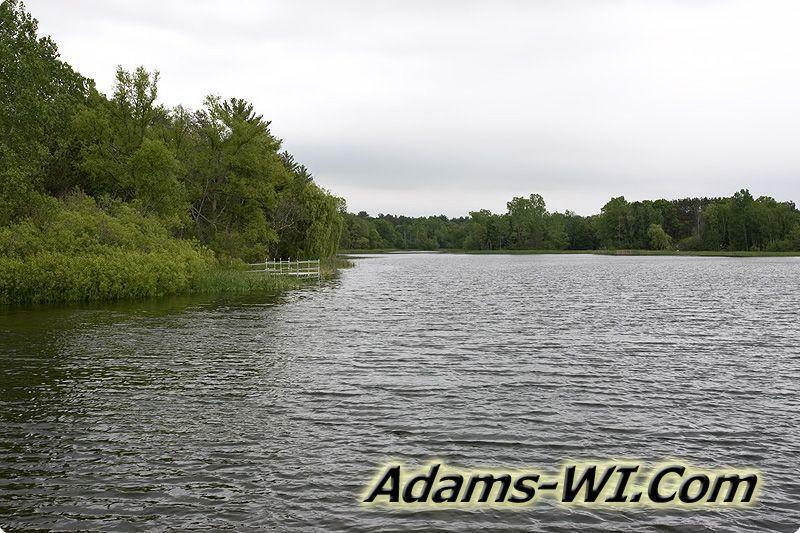 Fishing on Fawn Lake, WI. 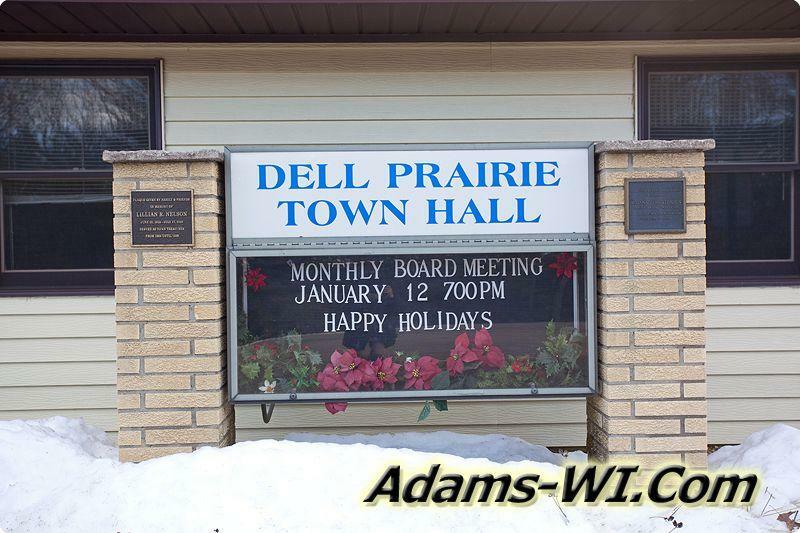 Dell Prairie Township meeting information, board members contact info plus Garbage & Recycling locations.